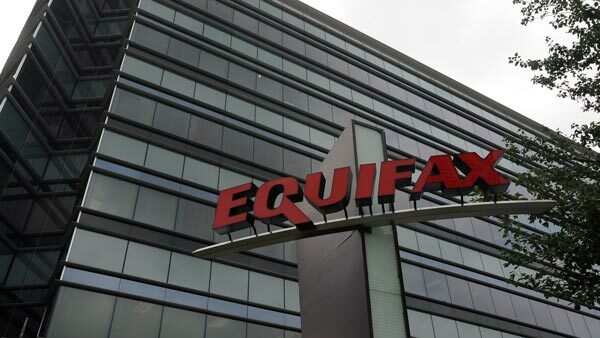 ATLANTA (WLS) -- Credit monitoring agency Equifax said Thursday that a cyber breach potentially exposed social security numbers and other data from approximately 143 million Americans. The information accessed primarily includes names, Social Security numbers, birth dates, addresses, and in some cases, driver's license numbers, Equifax said. To check if your personal information is potentially impacted by the cyber breach, visit www.equifaxsecurity2017.com. The company's investigation found criminals exploited a U.S. website application vulnerability to gain access to certain files from mid-May through July 2017. The company said there was no evidence of unauthorized activity on Equifax's core consumer or commercial credit reporting databases. The company said it is offering free identity theft protection and credit file monitoring to all U.S. consumers. In addition, credit card numbers for approximately 209,000 U.S. consumers, and certain dispute documents with personal identifying information for approximately 182,000 U.S. consumers, were accessed, Equifax said. As part of the investigation, Equifax also found unauthorized access to limited personal information for certain UK and Canadian residents, but did not find evidence that consumer information from any other country had been impacted.